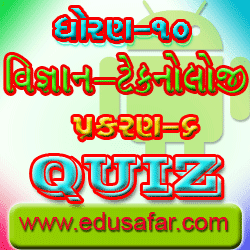 standard 10 science-tecnology of Chapter - 6 QUIZ. The chapter 's name is Universe(Bramand). Man's curiosity to know the mysteries of the Universe is as old as human civilization, and seems to be of undiminishing interest. The movement and the behavior of the heavenly bodees have always fasenated us. Scientific and technological devlopments try to resolve many questions regarding ove understanding of the Universe; many more have been emmerging while conflicting some of the Conventional beliefs ! with an intention to provide a scintific platform to explore the universe, we shall study the development in space research, different tools to study them and in particular our solar system in detail. Brief outline of the space Science program in india is also included. 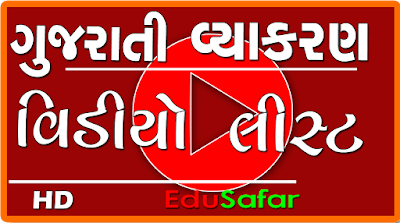 The Quiz will be available in the other chapter on edusafar.